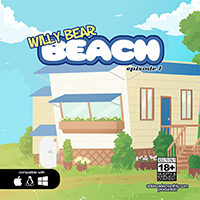 Description: Willy Bear lives in the idealized east coast town of Cape Bottom Sail, where everyone is friendly, flirty, and carefree! 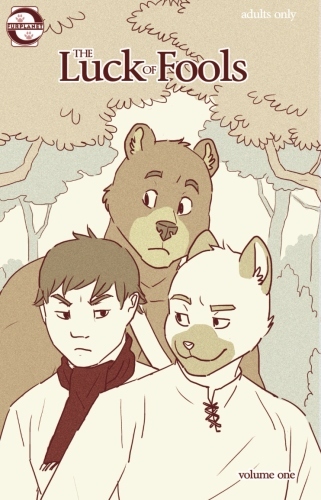 As the player, you'll guide Willy through an average day, where you'll run into friends both old and new, and maybe even bring one of them back to your place for the night! 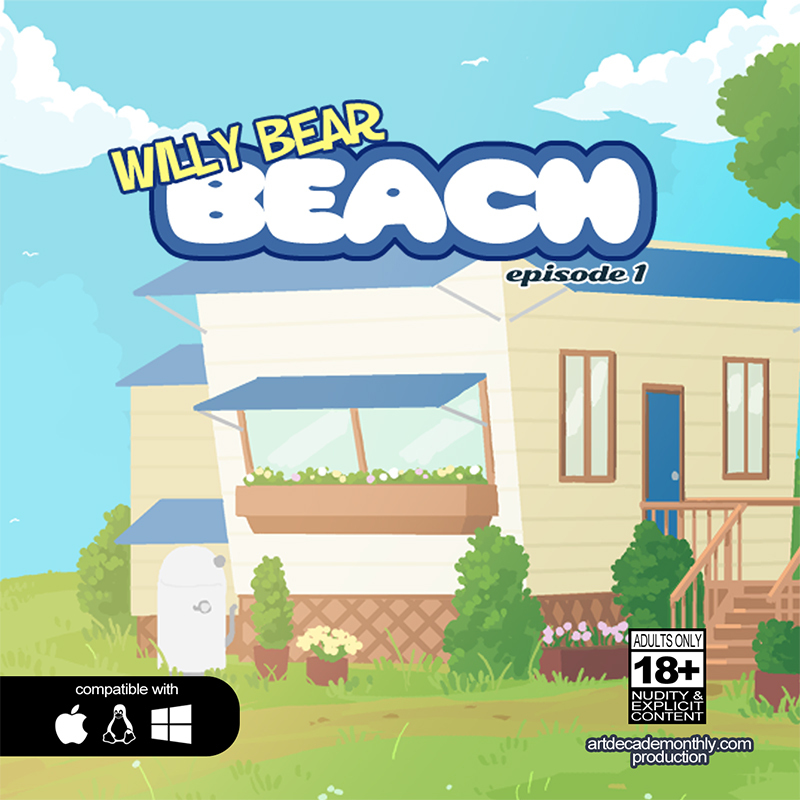 Willy Bear Beach is a visual novel with a cute, light story, and branching paths. 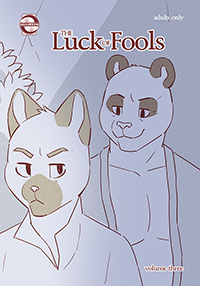 It's a short game with eight different endings, and it's designed to be played through several times. 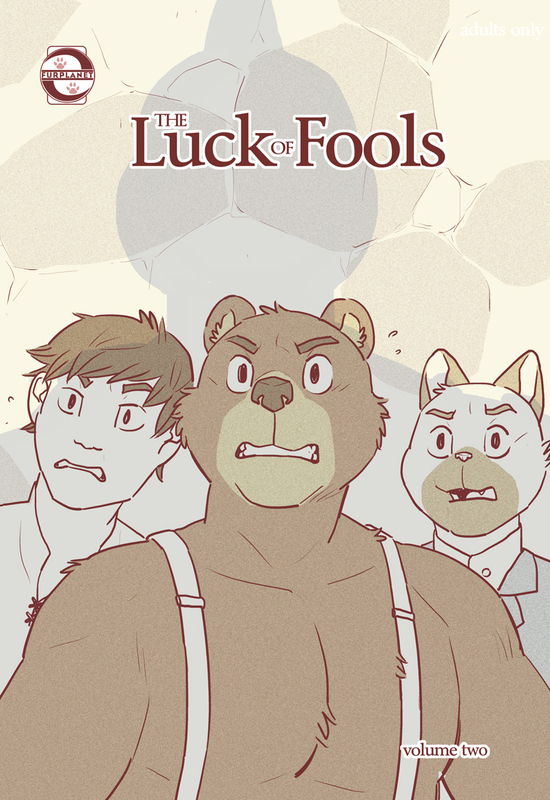 It contains explicit scenes and is for adults only. 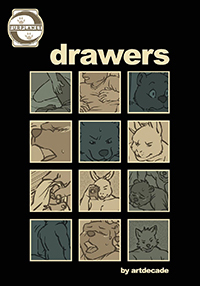 Adult comic by artdecade, featuring a dream come true.